This is an excellent simulation of nitro spray. 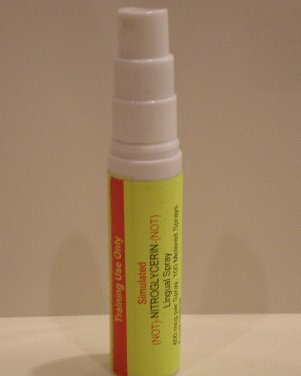 It is a bit smaller than most, but it is a pump spray like the newer ones are. I am very pleased with this product and plan to buy more!